Quiet Birthday Dinner | Awesome. Vegan. Rad. Excuse the cruddy iPod photos, it’s late-ish and dark-ish and stormy. I celebrated my birthday all weekend since the actual day is in the middle of the workweek. Saturday was fajitas with my parents and Sunday was at a little burrito place with my friends. 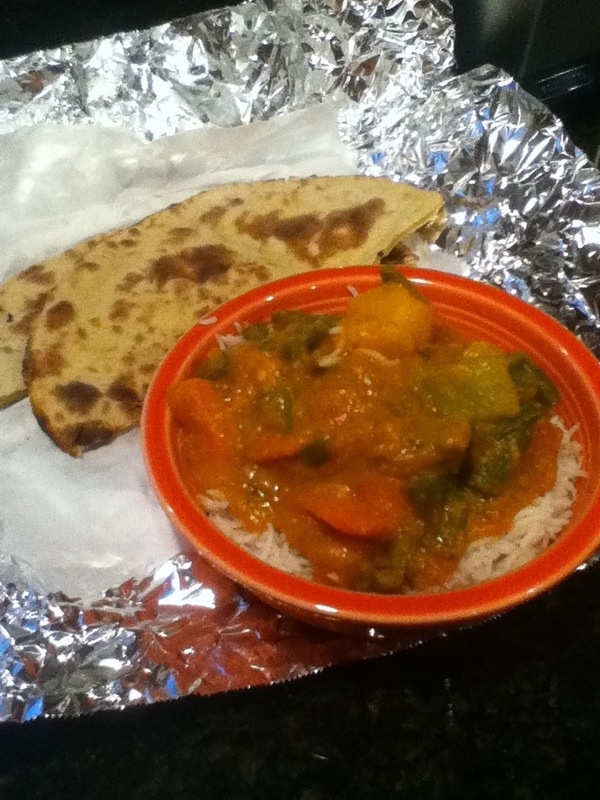 Tonight I wanted to play it low key, so my guy and I got Indian takeout! I got the vegetable mango and roti, and it is divine. We rarely eat at the Indian place because it’s kind of pricey and the atmosphere is a bit awkward, but that makes it perfect for takeout. 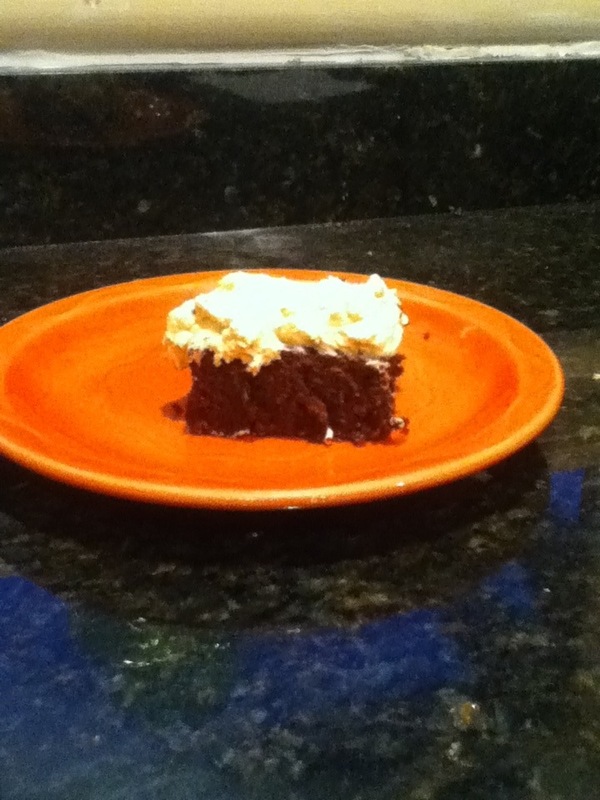 We finished it up with a piece of cake that my mom made – chocolate with peanut butter frosting! Yes, my mom still bakes me a birthday cake. Anyhow,I’ve been up since 5am and wine is calling my name. Sleep tight, mofos! Happy birthday! I loooove roti bread, yum! 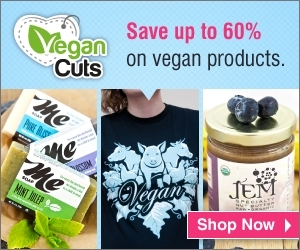 Happy Vegan MoFo and happy birthday! That cake sounds so good, chocolate & peanut butter is the best combo! Belated birthday wishes! Your mango dish looks absolutely scrumptious!